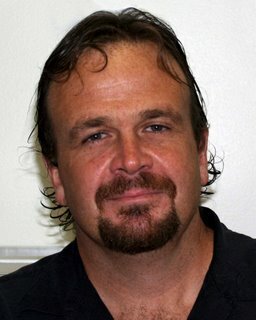 Steve Barry has an interesting discussion about men in church. Key phrase: "Singing prom songs to Jesus"
Joshua is off this weekend at a cross-country meet up in Vermont. His running is certainly improving. He was running around the yard with a friend from the team last weekend, and they looked like deer bounding along. The last time I ran a friend commented that I run "like a sociologist"
Albert Einstein is viewed as a bit of a pop philosopher. After reading this post (by Ray Fowler) about his wedding contract, I am not so sure. I had a friend pull that "dinner-time trick" on me at lunch once in a restaurant, and I just about lost it. Too funny! His expressions are hilarious. And did you see the video on that site about how to get free food at McDonalds? Funny. If I get caught trying that, you'll bail me out, right? I looked up the address for the Wills Wing factory and it's within a half mile of two of my clients. So, the next time I'm in the 'hood I'm taking by a case of beer to thank them for building a beginner's glider that could ride out a gust front comfortably and safely. Glad to hear that it works, Ray. I'm definitely going to have to try it. I'll bail you out, Casey, if I'm not in the next cell over. Sounds like a fun trip, John. Jim, interesting thoughts about worship.